See, Apple, THIS is how you get people buzzing about your new streaming service. 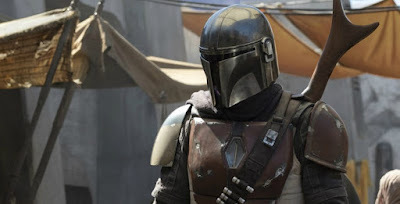 The shockwaves are still being felt from yesterday's Disney+ reveal, with details emerging from every corner of the Mouse House's massive universe. 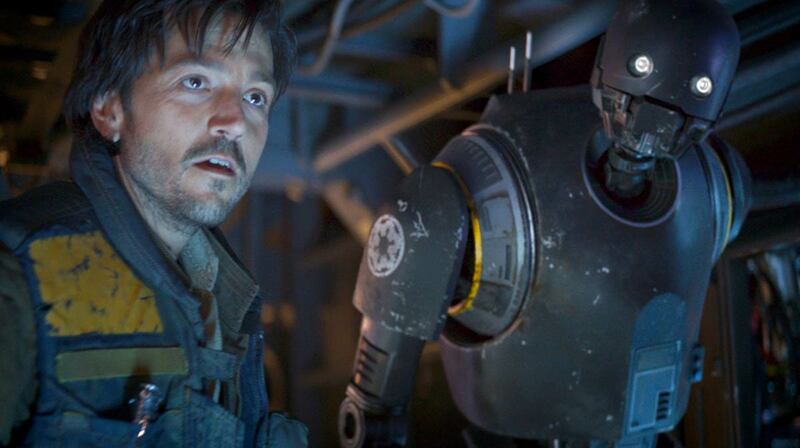 Of course, Lucasfilm and Star Wars are a big part of that, especially with movies taking a hiatus soon, with Kathleen Kennedy saying quite a bit about The Mandalorian and the Cassian Andor series. Kennedy confirmed The Mandalorian will be available on the first day of the Disney+ launch, along with both Star Wars trilogies, Rogue One, and The Last Jedi. You'll be able to get Solo (They aren't going to bury it! Whoooo! ), The Last Jedi, and Episode 9 within the first year. Speaking of The Clone Wars, Kennedy mentioned the previously-canceled series' new season which will tie-up the many loose ends left dangling. She also teased more live-action and animated shows with "many more stories to come." Could she be referring to the rumored Obi-Wan Kenobi series?